Now that it’s January, retail and e-commerce brands can finally breathe a sigh of relief. But how can brands take what we learned from the 2018 peak season and use it to help influence their planning and decision making for 2019? Here are five takeaways to help you start thinking of ways to win peak this year. “Cyber Week” has become a peak trend over the past few years and now customers are expecting an entire week of deals rather than just Black Friday and Cyber Monday sales. Brands can use this trend to their advantage to help spread out that peak volume over a week instead of just two days. By this time, your peak staff should be already trained and in place so why not start those deals early? If you are promising your customers two-day delivery or even same-day delivery, then your distribution network should be ready to meet those expectations. You may be set up for those delivery times on a normal volume day, but can your fulfillment center and distribution network hit those shipping times when your volume is 10x more than normal? Make sure you set realistic expectations with your customers when they are placing their order. You don’t want to hurt your customer relationships because you miscalculated. With the expectation of fast shipping and returns, many brands are turning to alternative ways for fulfillment to meet those demands. This is especially true around peak with last-minute shoppers and customers who want to order many and return the items they don’t want. Can your brick-and-mortar store offer in-store pick up or take online returns? If you don’t have a brick-and-mortar store, are there any partnerships you could leverage to have a drop-off/pick up location? For example, Rent the Runway partnered with WeWork to set up a drop box location for their customers to easily return items. Or should you consider having a "pop-up" or "on-demand" warehouse in an additional location that provides temporary space and fulfillment capabilities so you can reach your customers faster? It’s important to develop a clear communication plan early to ensure that everyone who is impacted by a decision is informed in a timely manner. For example, if the marketing department is running a promotion on specific items during peak, make sure you communicate the details to your warehouse team. Knowing about promotions ahead of time allows the operations team to make any necessary adjustments in order to efficiently pick, pack, and ship orders. 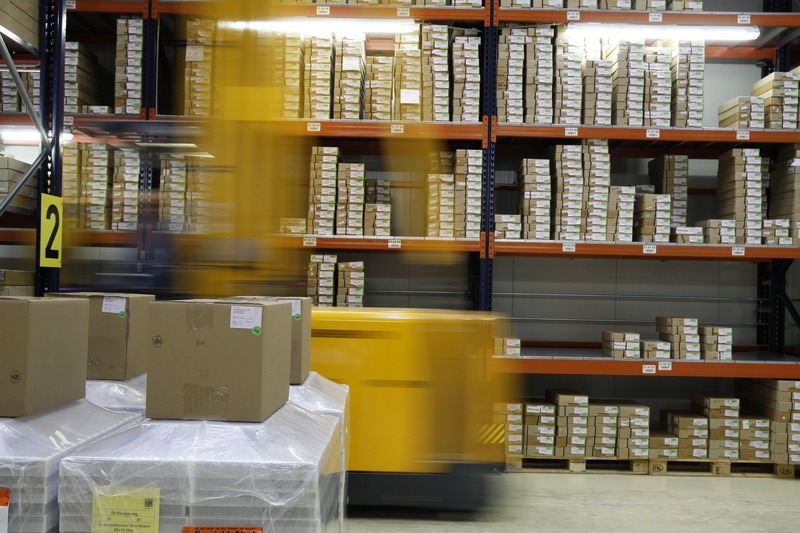 What if that sale item is in a location that creates a bottleneck for fulfillment? Giving your warehouse ample time to prepare for high-volume items will ensure a smooth fulfillment process. Even though it’s the beginning of the year, it is never too early to start preparing for peak. According to NRF, as much as 30% of a brand’s revenue can be actualized during the holidays so it’s important to be ready. With every peak season, there are things that don’t go according to plan. Maybe costs were higher than expected or there were more mis-shipments than anticipated? Whatever the case may be, now is the time to evaluate, regroup, and make a plan to successfully win peak in 2019. Download our 2019 Peak Planning Checklist which gives you one key focus area each month to help keep your team organized throughout the year.